Save on Tri-Previfem at your pharmacy with the free discount below. Tri-Previfem is a female oral contraceptive that prevents pregnancy when taken as directed. 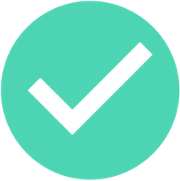 To achieve maximum protection, Tri-Previfem must be taken daily following a strict dosing regimen. The cost for Tri-Previfem is around $20, depending on the pharmacy you visit. 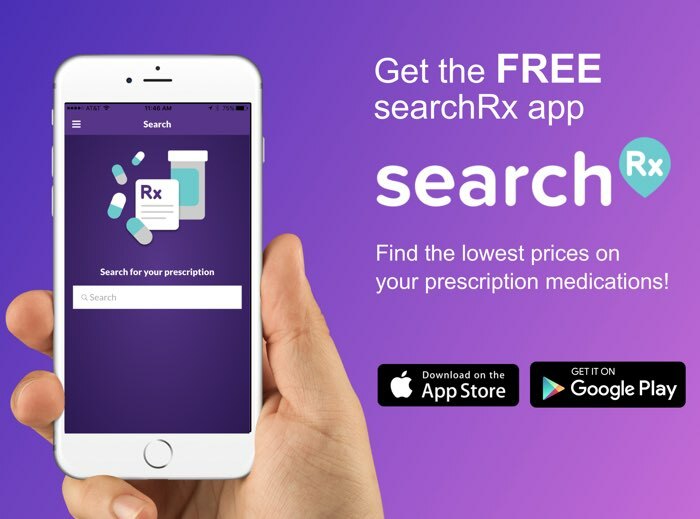 Patients can lower prescription medication costs by using a Tri-Previfem coupon for a discount of up to 75%. 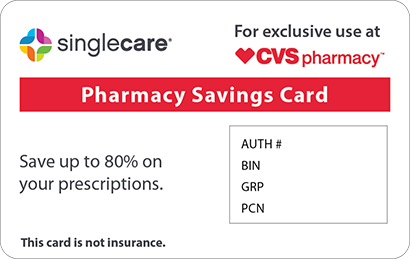 This prescription savings offer is accepted at most pharmacies around the US. Access this offer by clicking ‘Claim Discount’ on the Tri-Previfem drug page. Prescription Tri-Previfem is a birth control medication that prevents pregnancy when taken daily. Tri-Previfem contains two active ingredients: ethinyl estradiol and norgestimate, both of which are naturally occurring female hormones. When taken as directed, ethinyl estradiol and norgestimate work in combination to prevent ovulation and change the cervical mucus and uterine lining to prevent pregnancy. How do I take Tri-Previfem? Follow the instructions provided by your doctor very carefully. You can take Tri-Previfem with or without food. Take your first Tri-Previfem dose on the first day of your period or the first Sunday after your period starts. During this initial week, you will need to use another form of contraception to prevent pregnancy. Take Tri-Previfem every single day without missing a dose. What are the possible side effects of taking Tri-Previfem? After starting Tri-Previfem, you may experience certain common side effects, such as: nausea, vomiting, abdominal bloating, spotting, changes in menstrual flow, hyperpigmentation, changes in weight, migraine headaches, and allergic rashes. These side effects usually subside as your body adjusts to the medication, but tell your doctor if you have any side effects that persist or become severe. Reduce the risk of adverse effects by taking Tri-Previfem as directed. What if I forget to take a dose of Tri-Previfem? If you forget to take an active pill, take two pills during your next scheduled dose. Follow your regular dosing schedule after the missed dose. If you forget to take two active pills during week one or two, take two pills for two consecutive days. If you miss two active or more pills during any of the first three weeks, throw out the old pack and start a new Tri-Previfem pack. Missing multiple doses of Tri-Previfem can lead to an unwanted pregnancy. How do I store Tri-Previfem? Store Tri-Previfem tablets in a safe place with temperature between 67 to 78 degrees Fahrenheit. Do not expose this medication to excess moisture or heat, and keep it out of reach of children. What happens if I overdose on Tri-Previfem? You may experience difficulty breathing if you overdose on Tri-Previfem. Contact local health emergency services at 911 or Poison Control at 1-800-222-1222 in case of a Tri-Previfem overdose. Do not take Tri-Previfem if you have unusual vaginal bleeding or are a smoker. Women who are smokers should not take Tri-Previfem, as it increases the risk for cardiovascular disease. Do not take Tri-Previfem if you have migraines with aura or if you have diabetes. 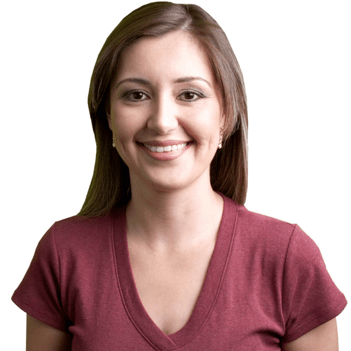 Patients with a history of breast cancer or uterine cancer should avoid taking Tri-Previfem. Tri-Previfem is a generic version of brand name Ortho Tri-Cyclen. Generic medications offer the same active ingredients as brand name treatments, and follow strict safety and effectiveness guidelines set the by the FDA. 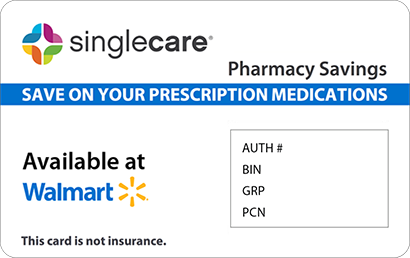 Female patients who are prescribed Tri-Previfem can use a coupon on our site to lower costs by up to 75% at the pharmacy counter. 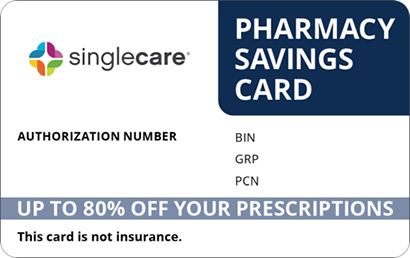 Access the prescription savings coupon by clicking ‘Claim Discount’ on the Tri-Previfem drug page.